Researchers at the Large Hadron Collider just recently started testing the accelerator for running at the higher energy of 13 TeV, and already they have found new insights into the fundamental structure of the universe. Though four fundamental forces have been well documented and confirmed in experiments over the years, CERN announced today the first unequivocal evidence for the Force. Good news for stargazers. One of the largest asteroids in the entire known Solar System right now will be easily visible to the naked eye. It’s called Vesta. Sometimes it is classed as a protoplanet. 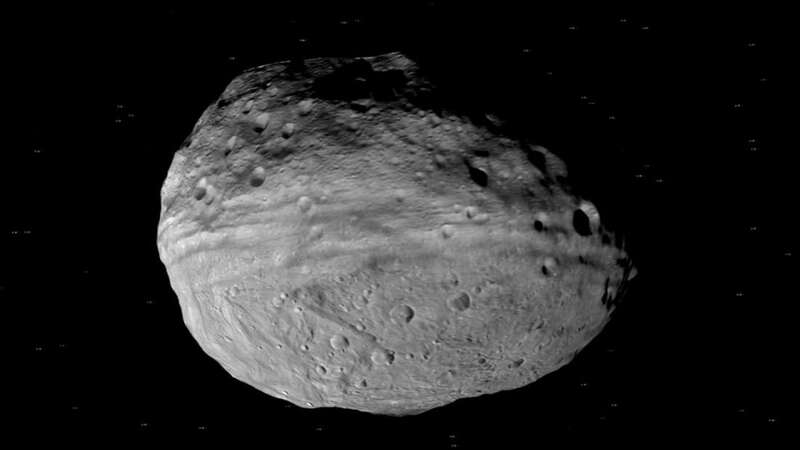 Vesta is the second-largest object in the asteroid belt between Mars and Jupiter. Dwarf Planet Ceres is the largest one. Sometimes, it’s bright enough to see with the naked eye, counting right now, as it just made its closest journey to Earth in two decades. Its previous close pass happened in May 2007, when it was a little bit further away. As told by by Sky and Telescope, the object touched its closest point to Earth – known as opposition – on June 19, a distance of 170.6 million kilometers (106 million miles). Nonetheless, it should stay visible to the naked eye until July 16. But thanks to this close pass, you don’t need a fancy spacecraft to see Vesta for yourself. And if giant asteroids aren’t your thing, then make sure you give Saturn a glance. It’ll be making its closest pass of Earth tomorrow on June 27, so you should also get a good view of the ringed planet. But the research community is divided over the discovery. Dark-matter researcher Dave Vader was unimpressed, breathing heavily in disgust throughout the press conference announcing the results, and dismissing the cosmological implications of the Force with the quip “Asteroids do not concern me”.